OLYMPIA – The Washington State House of Representatives has passed the Link Air Act, which seeks to set goals for hybrid-electric and electric aircraft in Washington. 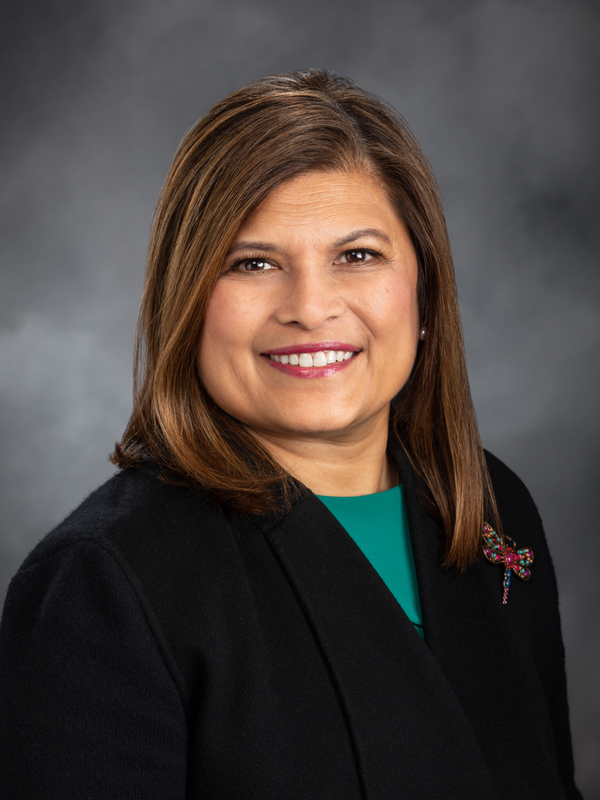 HB 2295, sponsored by Rep. Vandana Slatter (D-48, Bellevue) establishes a workgroup that will advise the House in creating goals for the development of hybrid-electric and electric transportation in Washington. The Link Air Act will now head to the Senate for consideration. If HB 2295 passes the Senate, the workgroup will convene in 2018 and report to the House and Senate transportation committees by December 2019.